Joomla 4 development team has had a hard work throughout over a year to develop the next Joomla generation that works on Joomla 4 and Framework 2.0. 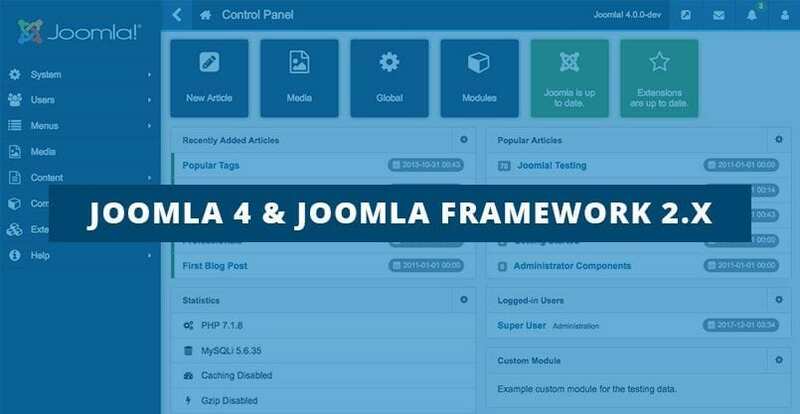 They have made routine maintenance and have paid off several technical debt projects by removing the deprecated code and increase the minimum supported software stack, therefore, Joomla 4 can introduce us many new features which are also interesting. In this post, we are going to provide you with some information about Joomla 4’s PHP 7 requirement that can be useful for you! Recently, PHP 7 is the only and the main version of PHP language that is fully supported. As we knew that PHP 5 is about to close soon, with evidence that all previous PHP versions are not supported anymore except PHP 5.6. When Joomla 4 stable version releases, the earliest support PHP version is going to have no more than a year to remain security support. September 2012 was the time Joomla 3.x first released, it will have at least 8 years to be supported when reaching the end of support time. Let’s say if Joomla 4 releases in this year and it has the same lifetime with 3.x, so Joomla 4 might be supported till 2025 or even longer. This is a long period of time for supporting software with the main aim is to build and manage websites. PHP was released as the major version of PHP language. It requires almost extensions and software packages for itself language to make updates for diversity degrees. According to Joomla community usage statistics, all installations which have data from the system launching at the beginning of 2016, nearly 17% of websites running PHP 7. It seems to be a little low, however, the statistics server with data from every site which have reported information, the public data that includes websites, they are all not online anymore or have been set to not send data. From Joomla 3.7 release, the rate of sites using PHP7 has increased to 42%, coupled with that is the decrease of sites using PHP 5.5 or older. With those data, it is an appropriate adoption rate of Joomla community for PHP 7, also, the requirement to use PHP 7 for Joomla 4 is reasonable. How if you don’t upgrade? 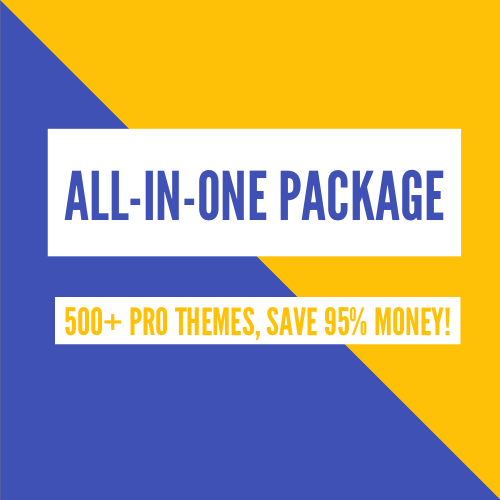 There is an important notice for you, Joomla 3.9 – the final release of Joomla 3.x is going to be supported within 2 years since its release, the same with Joomla Framework 1.0 packages. If Joomla 4 releases in this year, so your site can run Joomla 3 smoothly till 2020. By then, it’s a rush to upgrade, because not only Joomla version, but almost PHP versions which run Joomla 3.x will be stopped supporting, and many server software packages with distributions. Will the core code be impacted? Every new class and method in the new major versions can take advantage of all available features available of PHP 7, return type declarations and scalar type hints included. Private methods, as well as methods from final classes (which are not impossible to be extended with definition), are possible to update for using PHP 7 typing. Protected and public methods from existing classes, in general, are not going to have their method signatures changed except the change improves understanding and code using (methods which could use variadic signatures). That’s all of our article today about PHP requirement of Joomla 4 and Framework 2! Thank you so much for reading! If you have any relating question, please feel free to let us know by leaving a comment below, we will reply as soon as possible!